LOTUS PRIVILEGE is a riad near Riad Aguaviva. This riad have a very good restaurant with Moroccan cuisine. Also offer a lounge area with pool and garden. Dinners with belly dancing show and/or Live music. You can have also a traditional hammam or a masage. 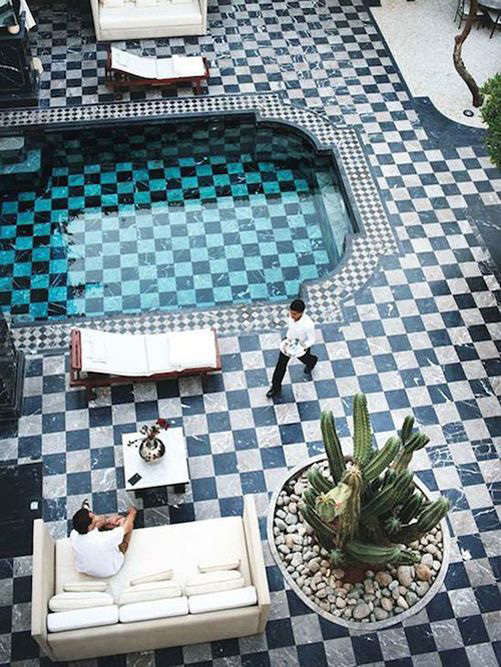 Riad Aguaviva recommend you for a relaxing day. “My boyfriend and I recently went to Marrakesh and were informed of this restaurant by the staff at our lovely Riad. When we got out of the taxi and were led down what seemed to be an alley way excitement hit. That excitement was only multiplied when we entered the stunning courtyard to be welcomed by a group of mucians. The food was absolutely delicious. We had the traditional Moroccan starter which consisted of 8 small plates, it was incredible! The mains and desert were equally as lovely and the staff were fantastic and so attentive. I would very much reccomend visiting this place!” Jan 2016.